Overfishing is one of the biggest issues of our time. ACS students believe that equipping their peers and community with the knowledge and materials to become informed consumers is essential. Students encourage their community to “vote with their dollar” by consuming consciously. The public is more likely to change if they are given options instead of restrictions which is ACS student groups encourage seafood lovers to choose sustainable options. 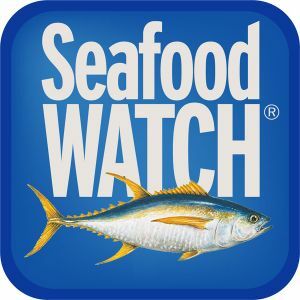 For more information, go to Monterey Bay Aquarium’s Seafood Watch website. 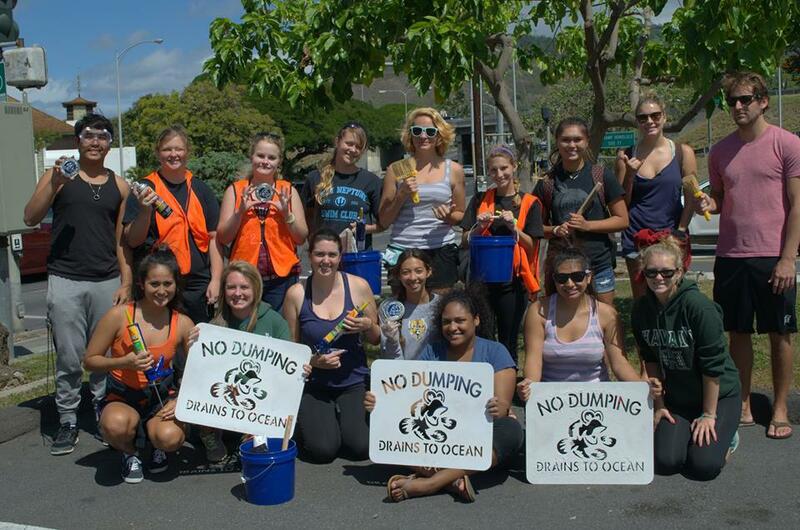 ACS students use both community education and community action to tackle the looming issue of marine pollution. This campaign has 2 major components, water system health and community education. Students educate the various implications that marine pollution has upon the ecology of the marine environment in addition to the welfare of its inhabitants. The topic of captive cetaceans is very important and current. ACS Student groups explore this complex topic by screening various captivity related films, inviting guest speakers, and if they wish, visiting facilities to hear from the husbandry staff themselves. This way students are encouraged to consider both sides of this issue by hearing from experts that work in the industry as well as those that are against it. Too often issues become contentious and polarized, which is a disservice to the cetaceans and to ourselves as it shuts down meaningful discussions for change. Learning about this topic is intended to encourage and facilitate in depth respectful discussions and action on this crucial issue. The ethics and moral integrity of captivity involves many other topics that require further insight and discussion such as educational value, conservation programs, and research that should be benefiting the survival of these species. The ACS Student Coalition understands that the justifications for captivity or its ethics is not a simple issue. Many gray areas remain, however, there are some more clear-cut wrongs that have been documented. This warrants action and community education. For example, unsanitary and inexcusable ‘habitat’ conditions are practices that are clearly problematic. Facilities that are for profit or that continue to participate in the cruel and ecologically damaging practice of removing wild cetaceans from their populations should not continue receiving public support. Cetaceans possess a wide range of complex cognitive capabilities that allow an immense capacity for suffering. It is imperative that they are in an environment that fosters the social structures and culture which are integral to the well-being of such highly social organisms.